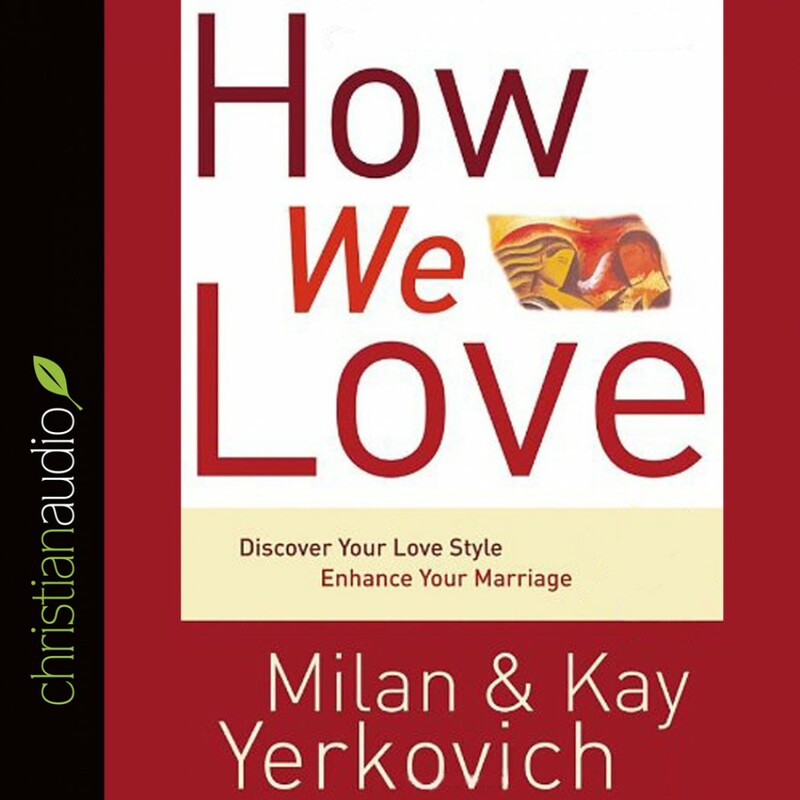 How We Love by Milan Yerkovich & Kay Yerkovich Audiobook Download - Christian audiobooks. Try us free. exactly what you can do about it! Tired of arguing with your spouse over the same old issues? Longing for a marriage with less conflict and more intimacy? Struggling under a load of resentment? ·create the deeper, richer marriage of your dreams.